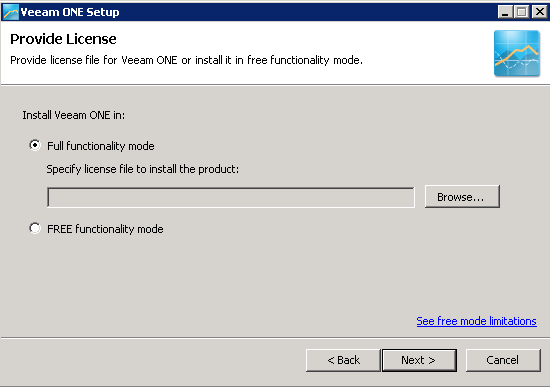 After installing (check my post here) it’s now time to check out Veam ONE. 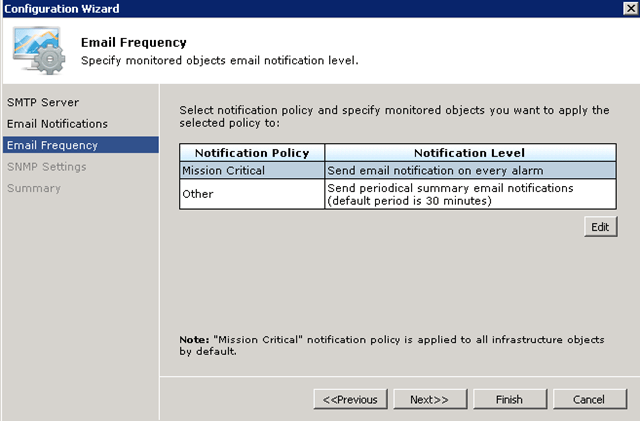 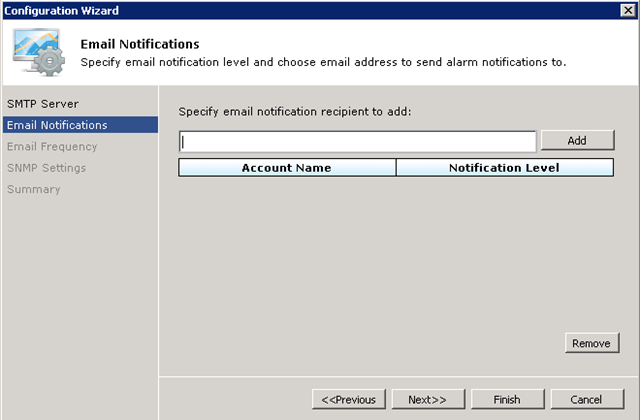 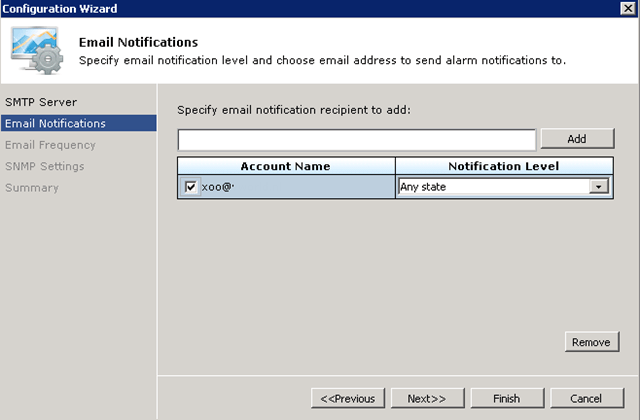 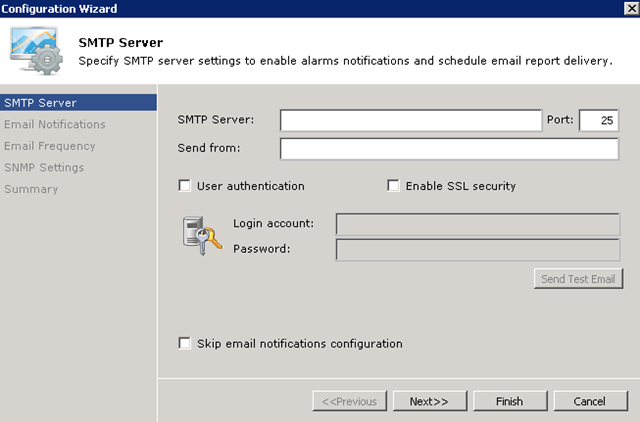 Which user is going to get which notification mails? 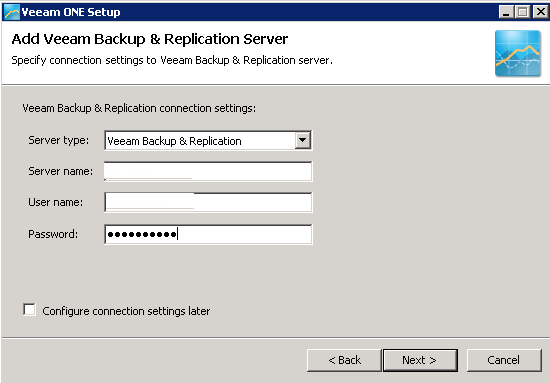 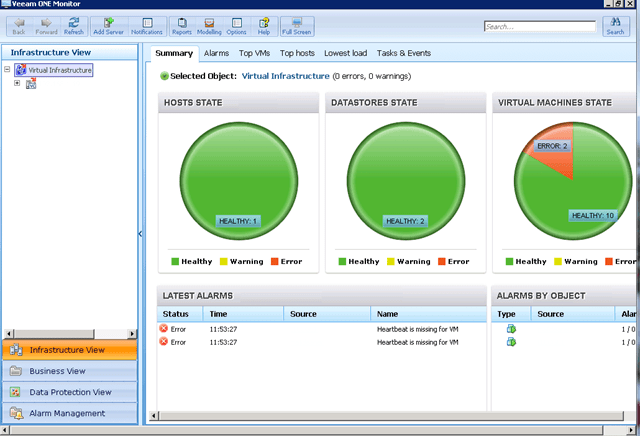 I recently installed Veeam in my home environment. 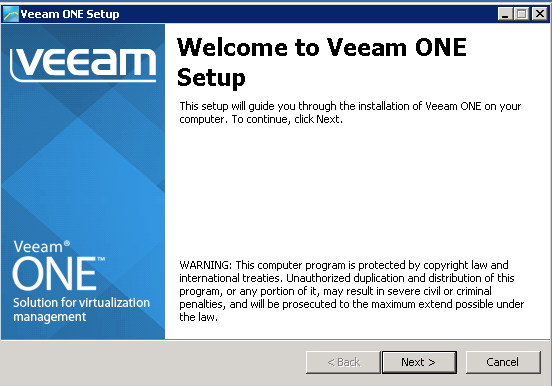 These are the steps I went through when installing Veeam ONE. 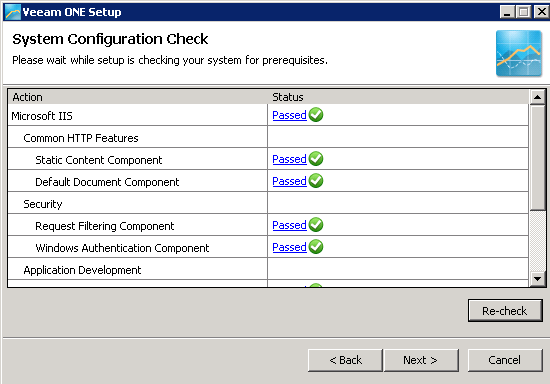 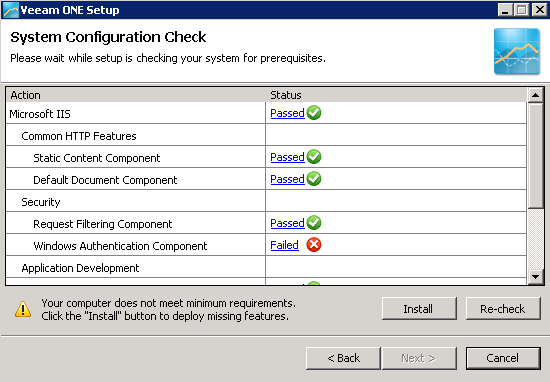 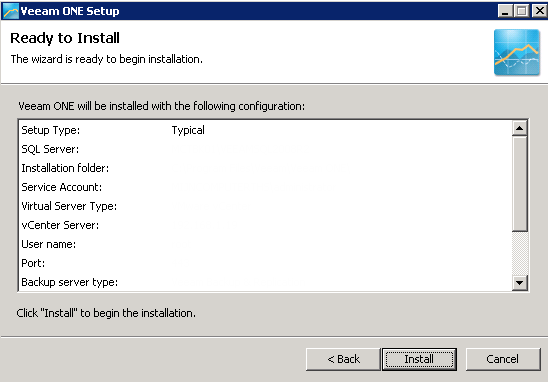 The installation procedure is straight forward. 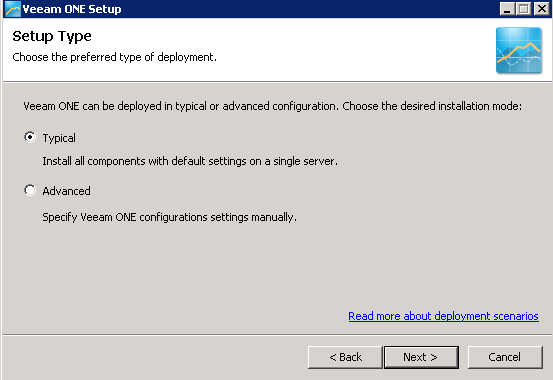 I choose the typical installation, you might want to change that although. 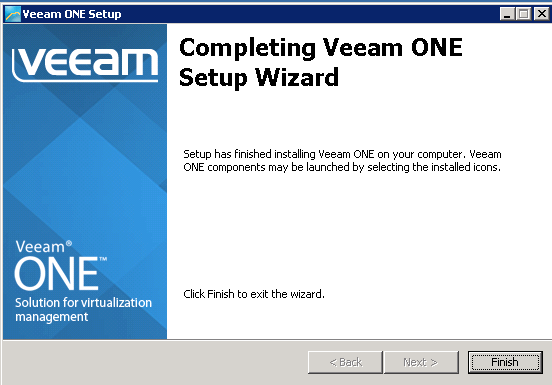 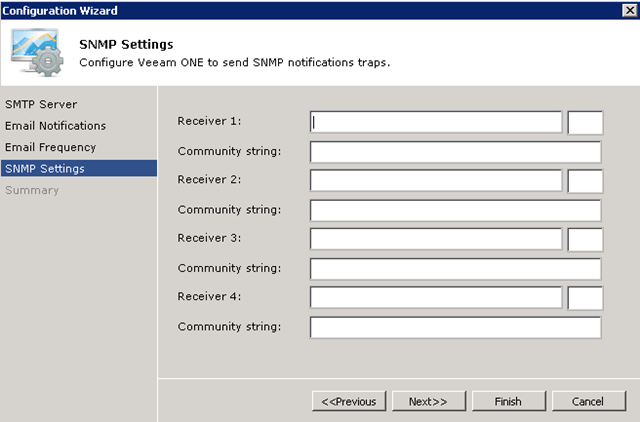 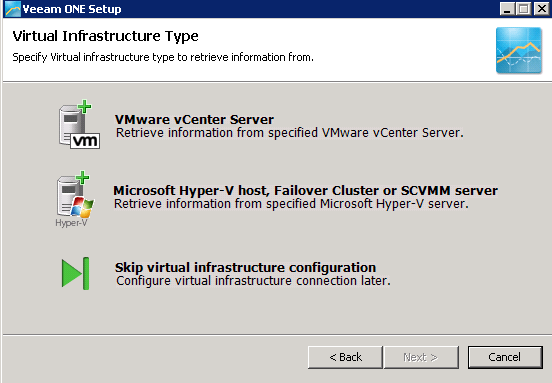 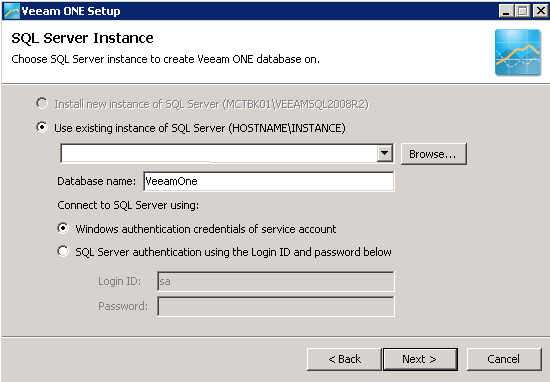 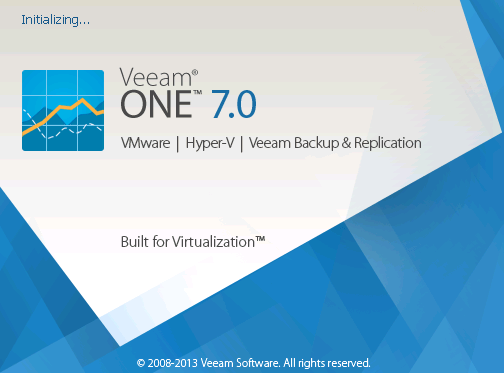 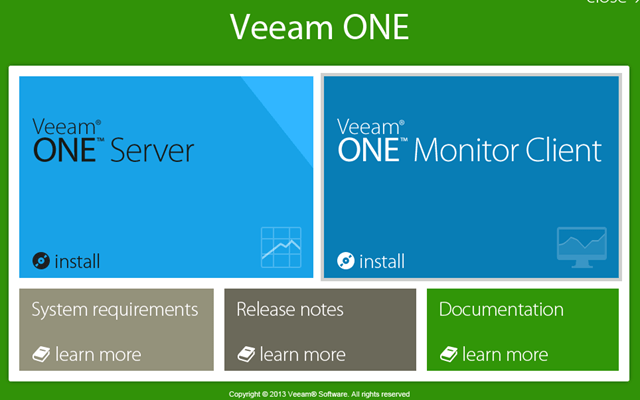 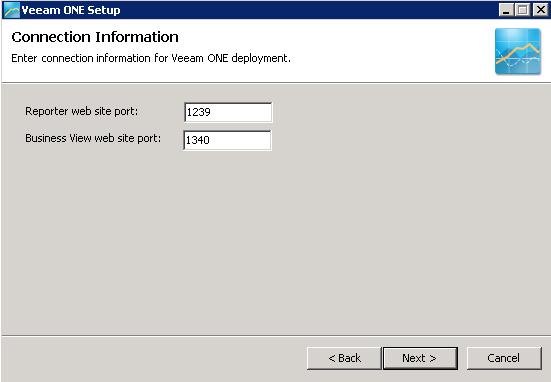 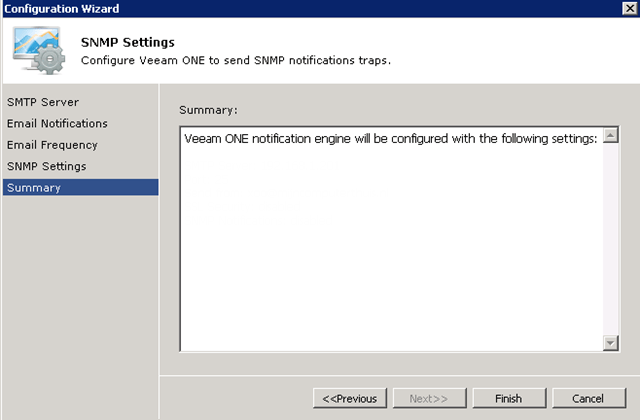 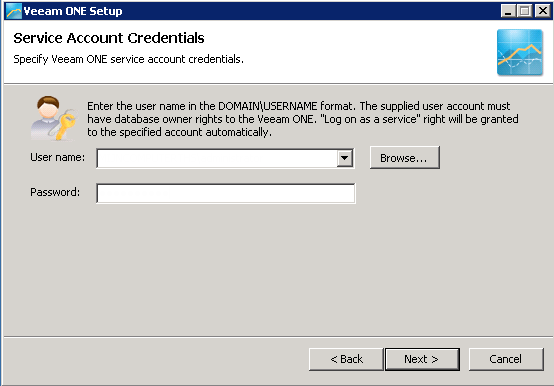 After 1 or 2 minutes Veeam ONE is installed..